his best” and be helpful to others as expressed in the Cub Scout Promise. As a parent, you want your son to grow up to be a person of self worth, who is self reliant, dependable and caring. Scouting has these same goals in mind for your son. 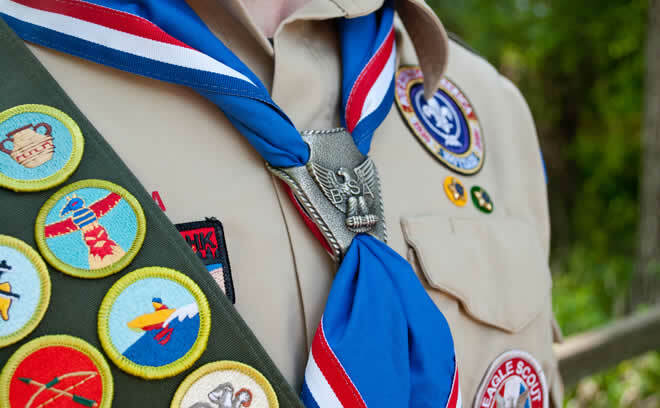 Since 1910 scouting has been weaving lifetime values into fun and educational activities designed to assist parents in building character, developing good citizenship, and strengthening physical fitness in youth. Scouting is family values…but Cub Scout age boys don’t join scouting to get their character built—they join because it is fun.